Travelled to Ohio to visit family over the weekend, so did not get a full week of running, and it was worth it. 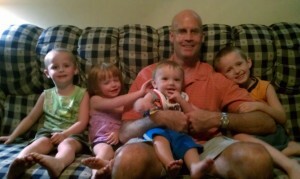 Had a great time catching up, and playing with my grand-kids. 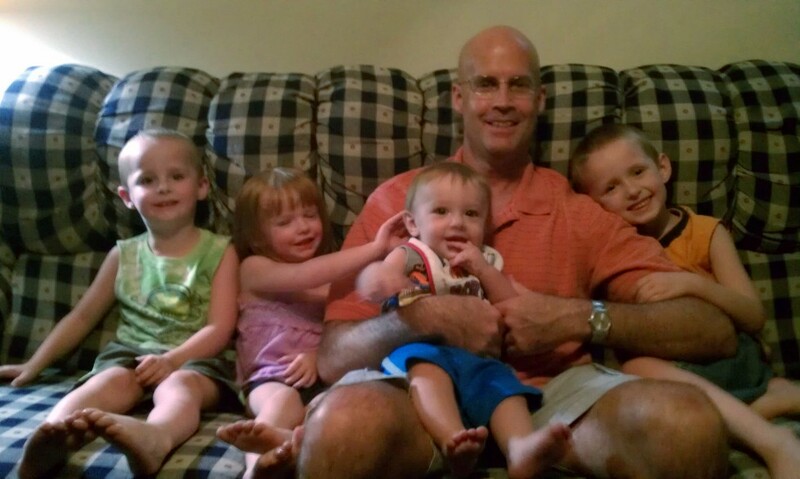 Your grandkiddos are precious – I would have a blast with some wee-ones that age for awhile :). You are way behind on your weekly blog, btw!! Hehe. Brendan asked me the the other day when our snow-shoeing friends from Florida were going to visit us again – he’s dying to take you up a 14er :).